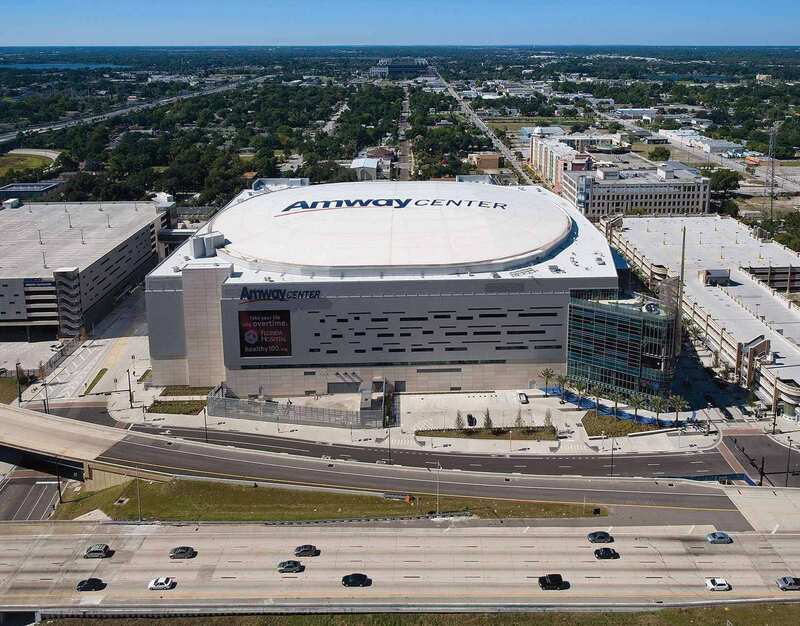 Before the Downtown Orlando Master Plan came into existence, the Amway founder Richard De Vos and his son-in-law Bob Vander Weide had urged the "city council" for the arena for almost a decade. 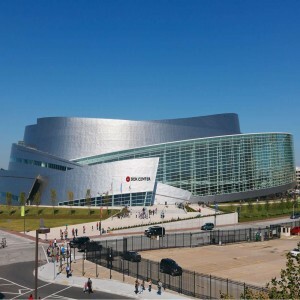 In April 2010, the Flitch Rating agency downgraded the bonds issued to the stadium which were used to finance its operations and constructions. 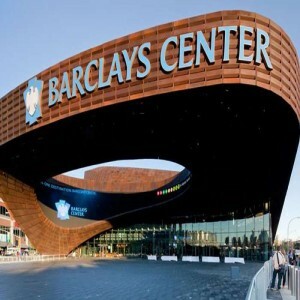 This raised doubts about the financial status which were later cleared by the City Council. 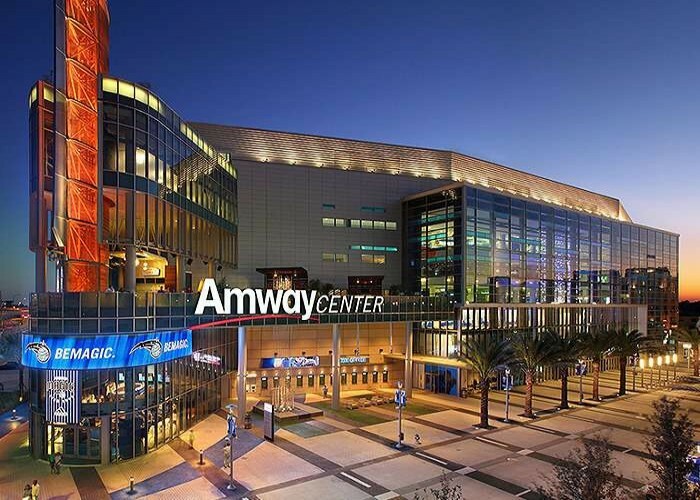 The Amway Center is one of the renowned sports venues in the downtown location of Orlando, Florida. 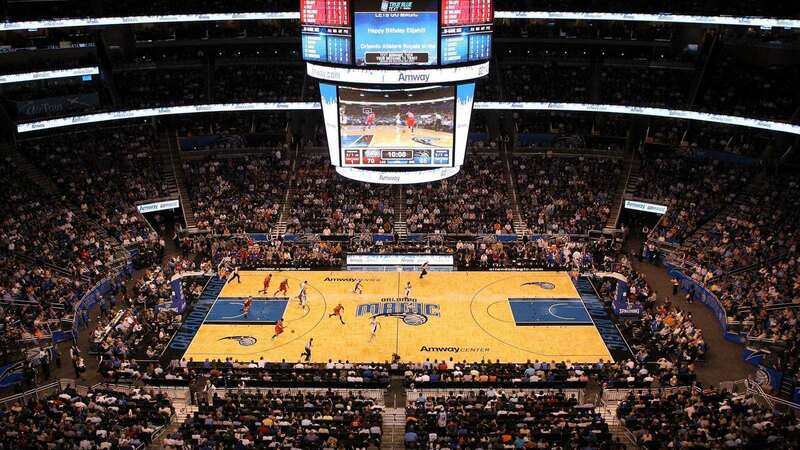 The arena was introduced as a part of the Downtown Orlando Master Plan in its third stage. The stadium was inaugurated on 1st October 2010. 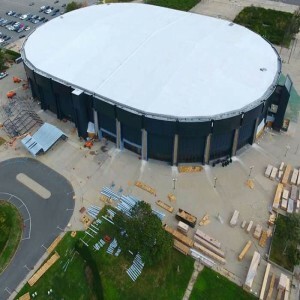 It took the planners and builders more than two years to complete the construction of the stadium. The initially expected cost of the construction was 370 million dollars which rose to 480 million dollars during commencement. 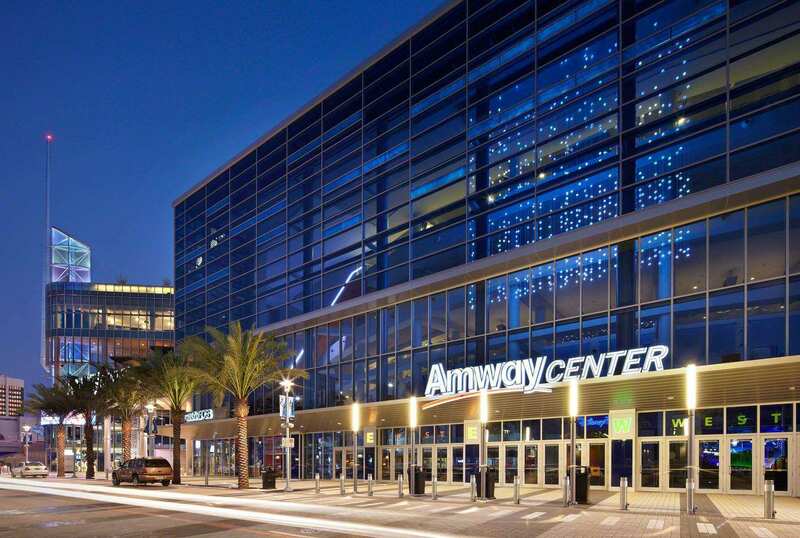 The Amway Center has been used as the stamping ground by the American professional Basketball team "Orlando Magic" of NBA and the "Orlando Solar Bears" of EHCL since 2010 and 2012, respectively. 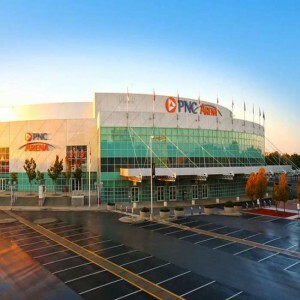 The center can hold up to 18,846 spectators for NBA events and 20,000 for NCAA Basketball events. 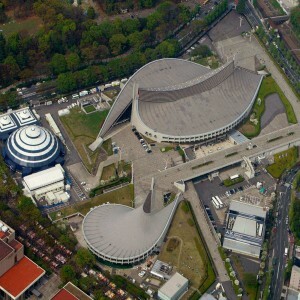 The inauguration ceremony was held on 29th of September in 2010. 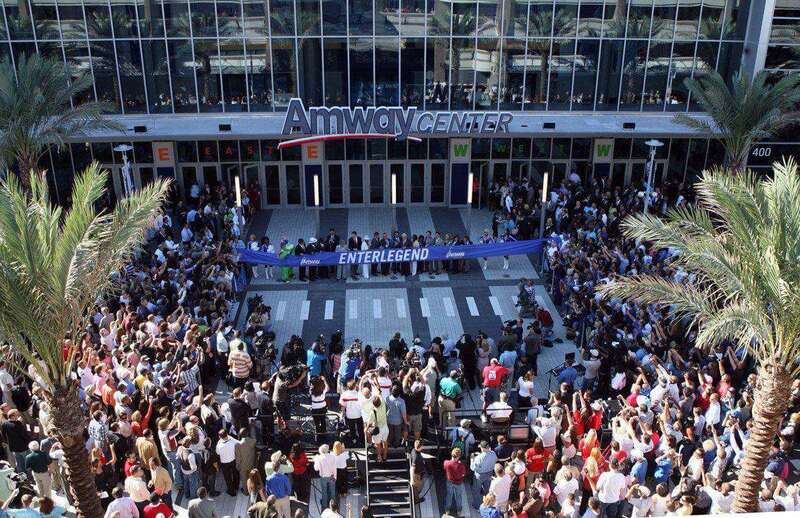 Orlando Mayor Buddy Dyer addressed the public on an opening day. Vicente Fernández, a two-time Grammy winner, performed the first ticketed concert in the stadium on 8th October 2010. 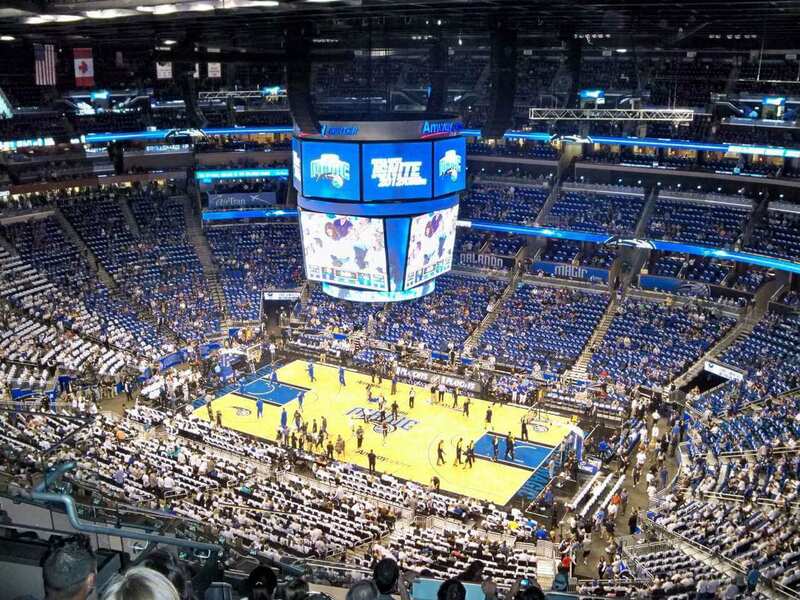 The first game at the center was played by "Orlando Magic" against the "New Orleans Hornets", winning by a margin of 54 points on the inaugural day.